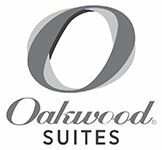 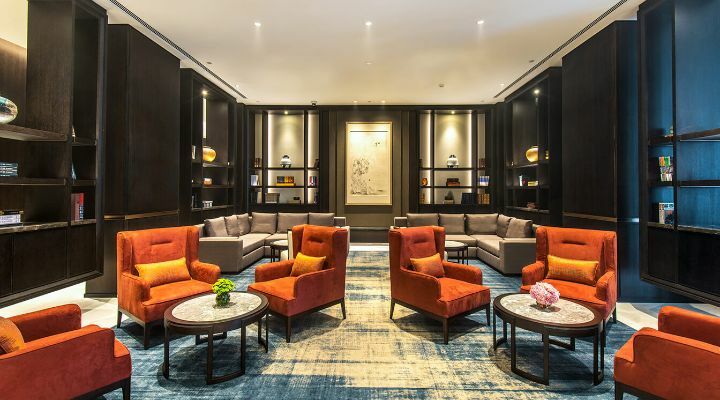 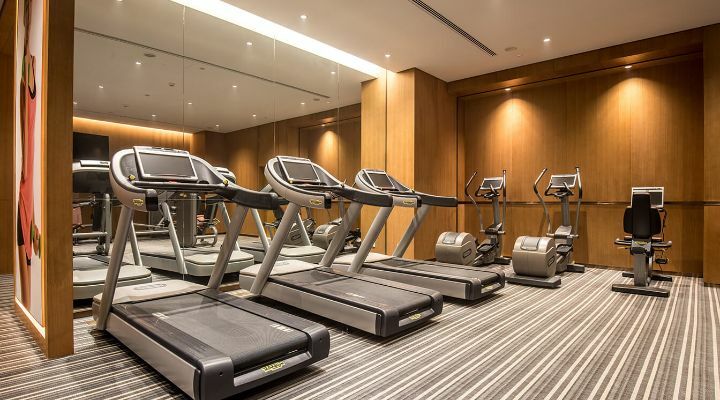 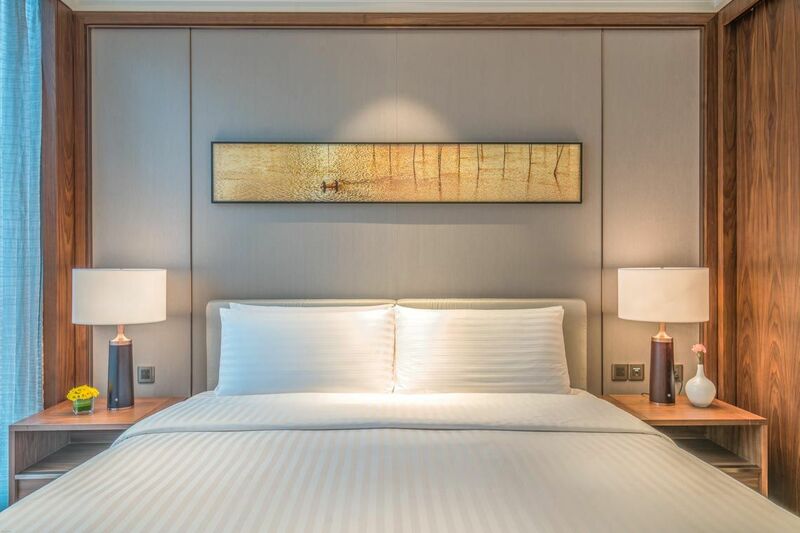 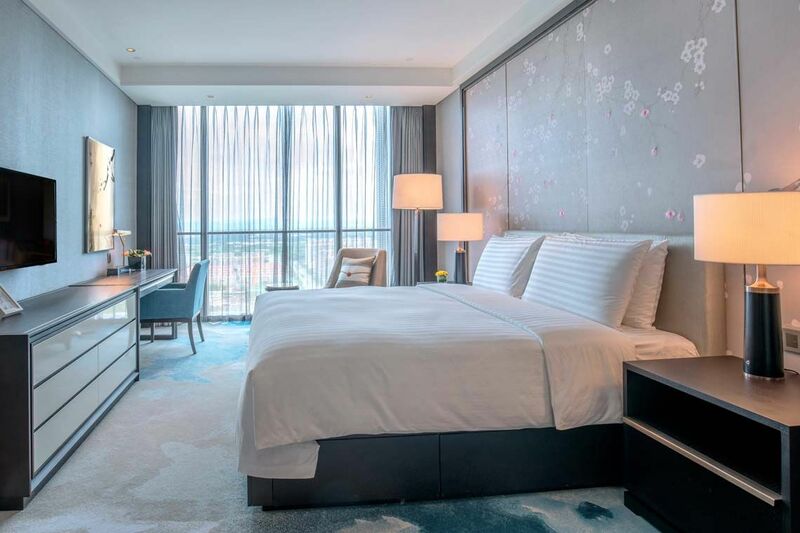 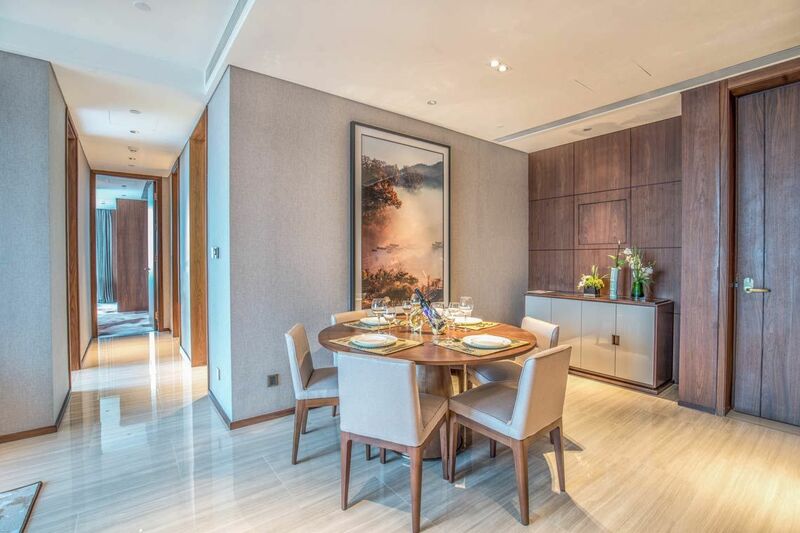 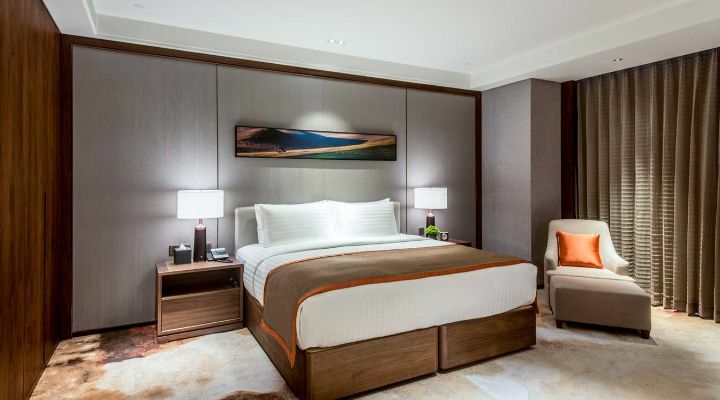 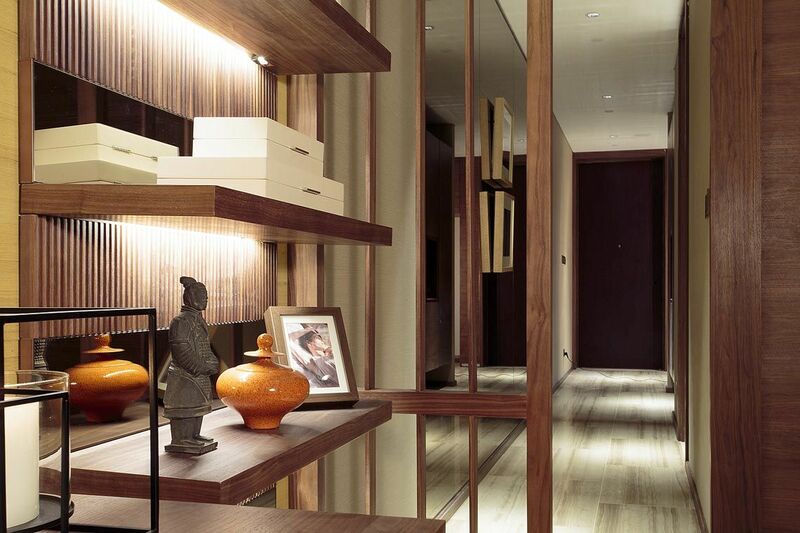 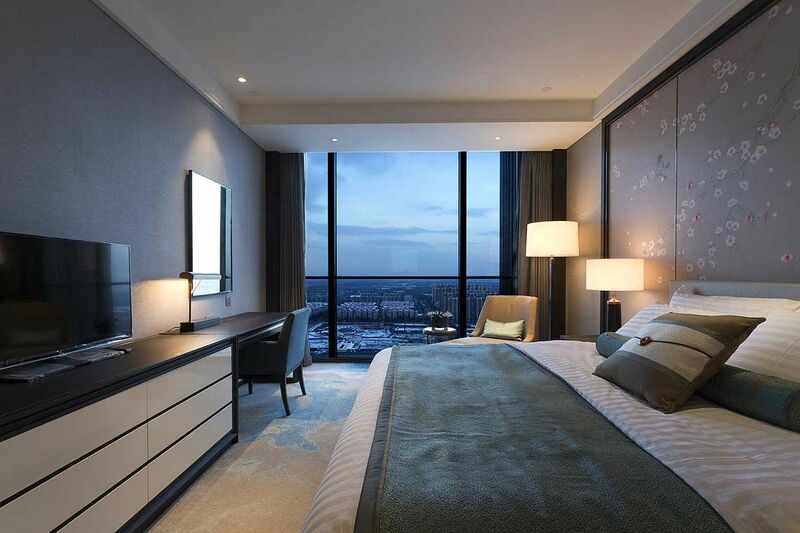 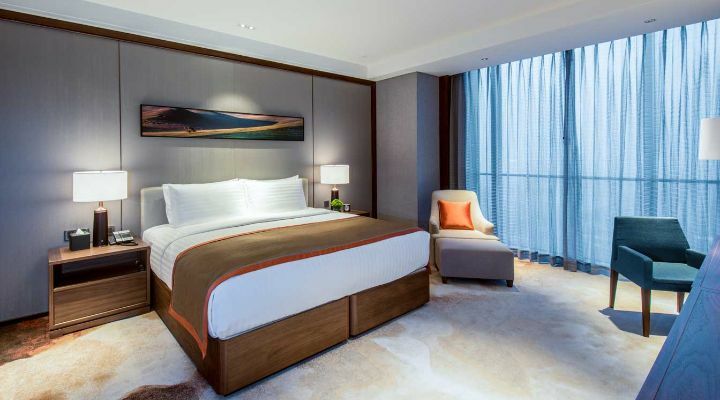 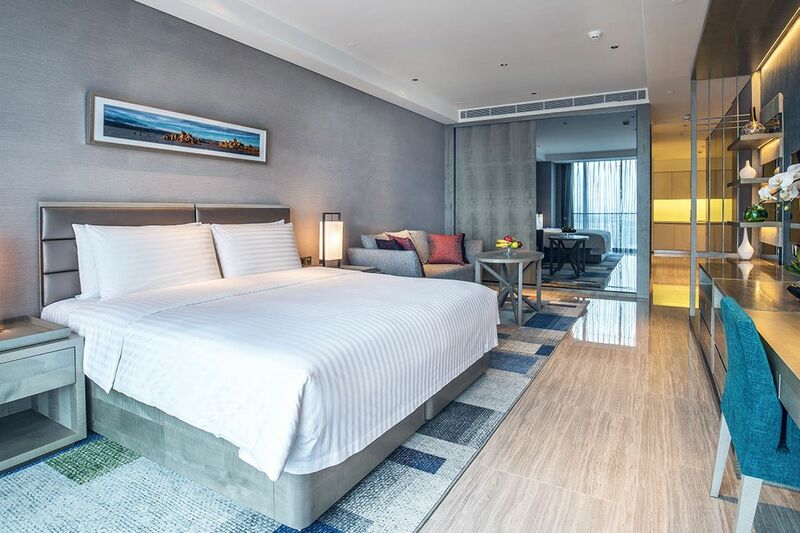 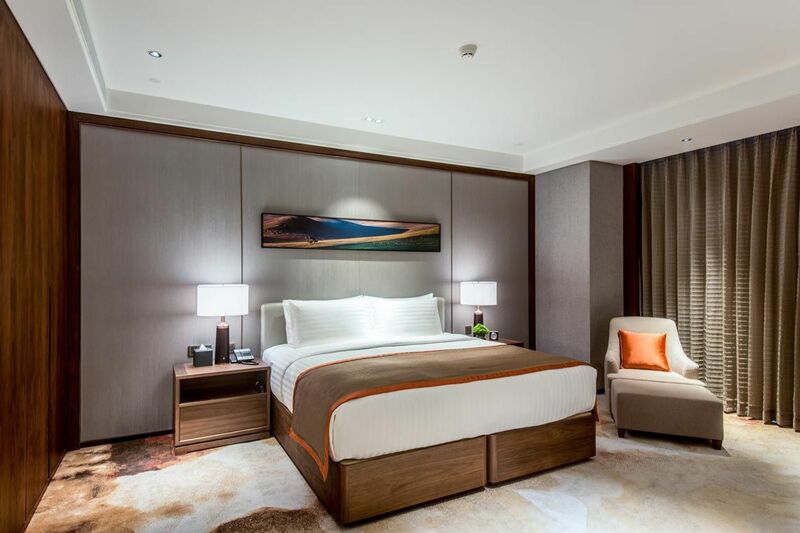 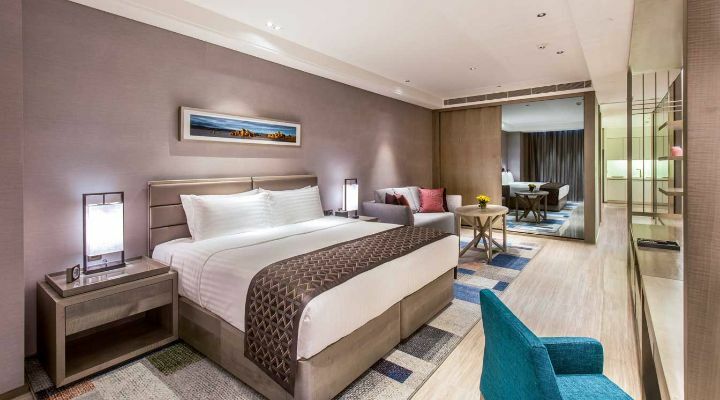 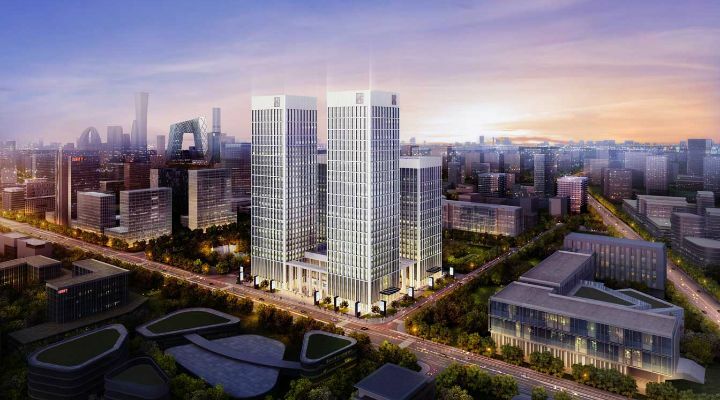 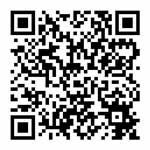 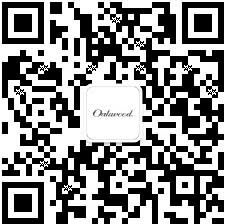 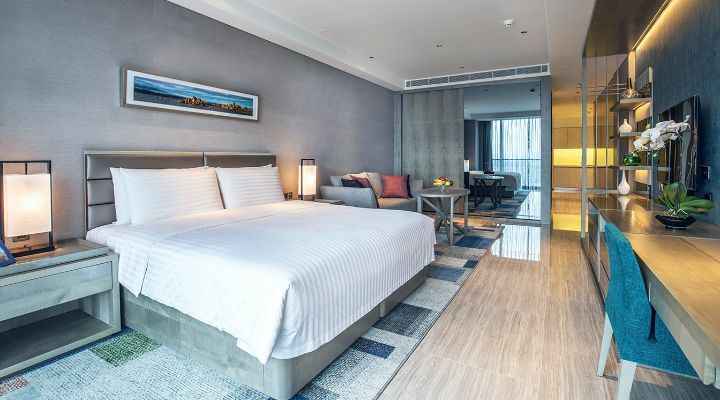 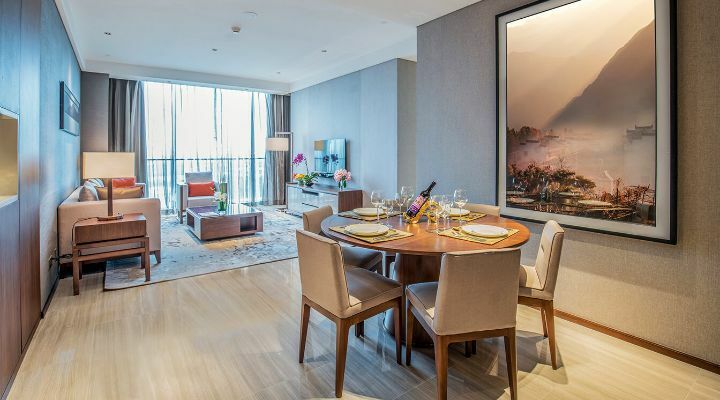 Oakwood Residence Damei Beijing is conveniently located to the east of city's Central Business District; 20 minutes from Beijing International Airport and within walking distance to the subway. 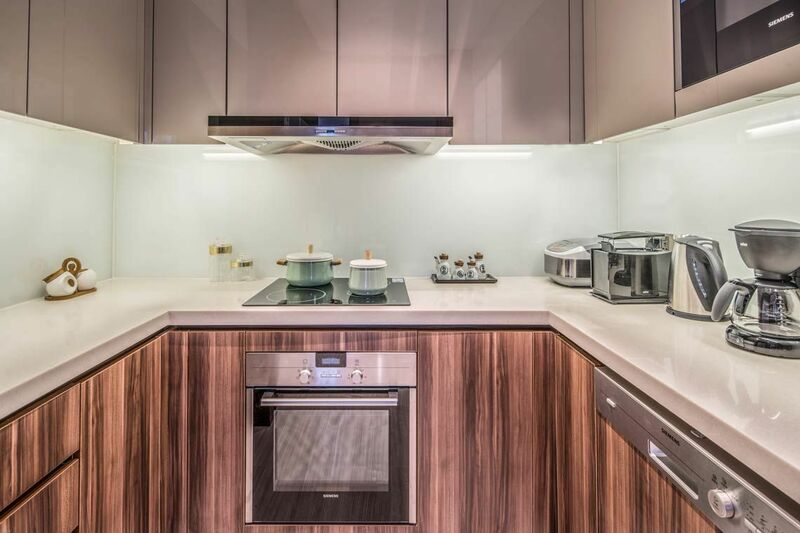 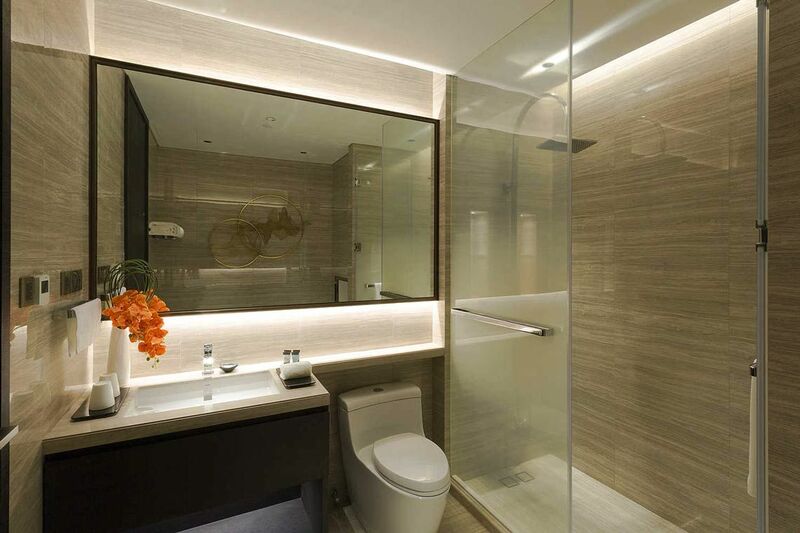 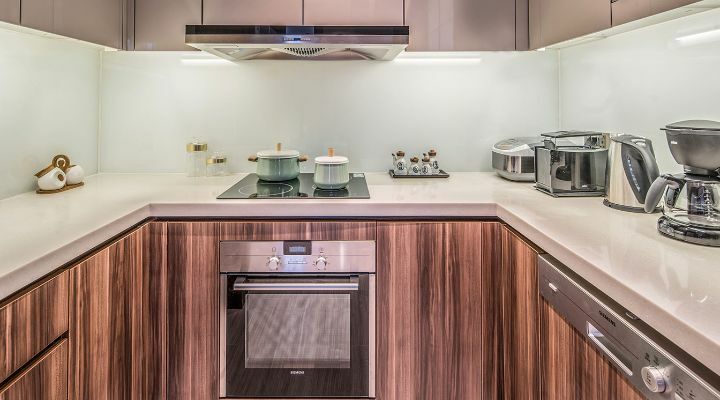 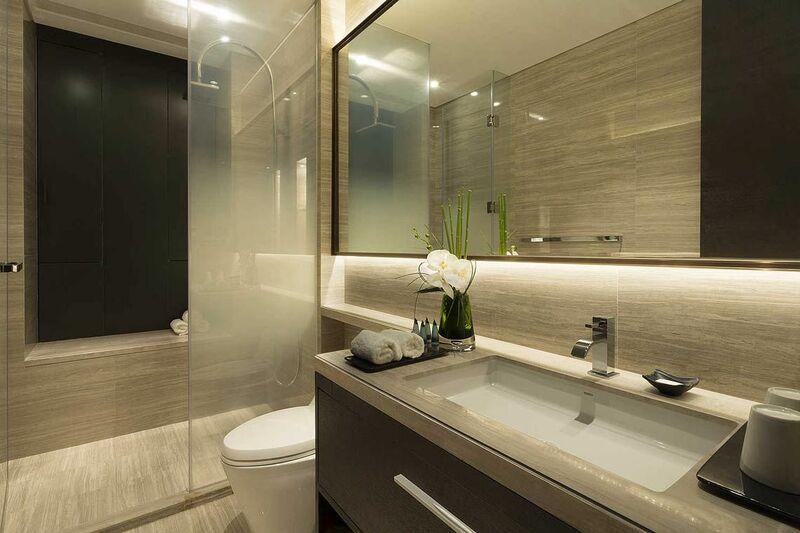 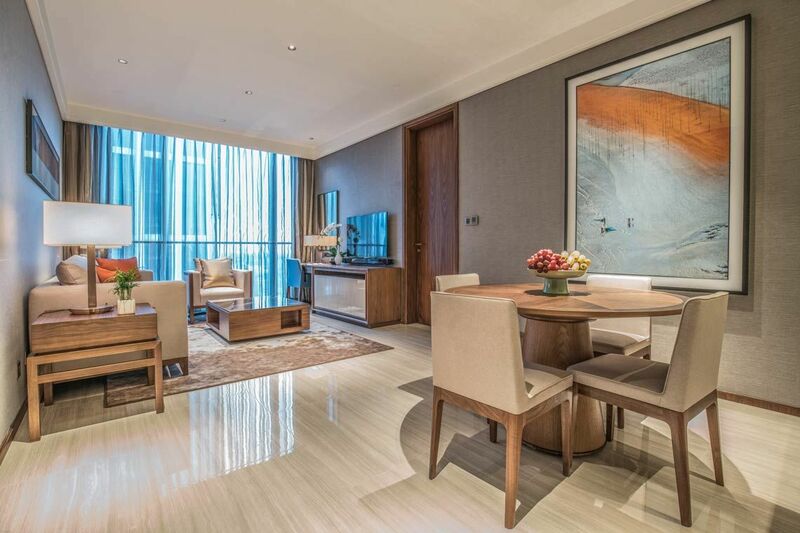 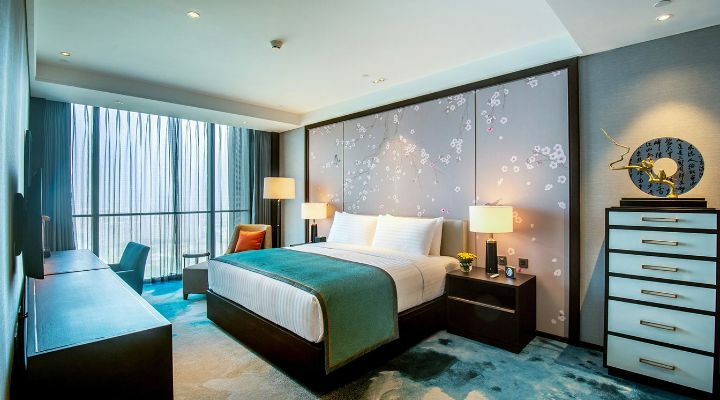 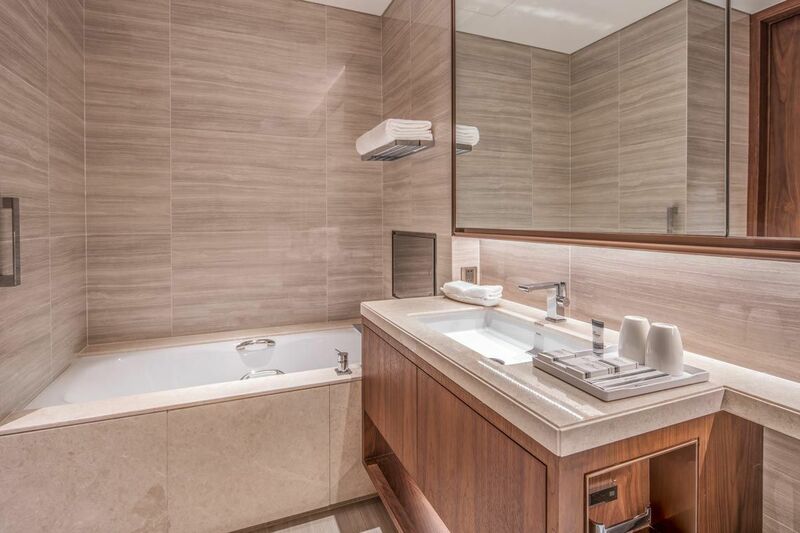 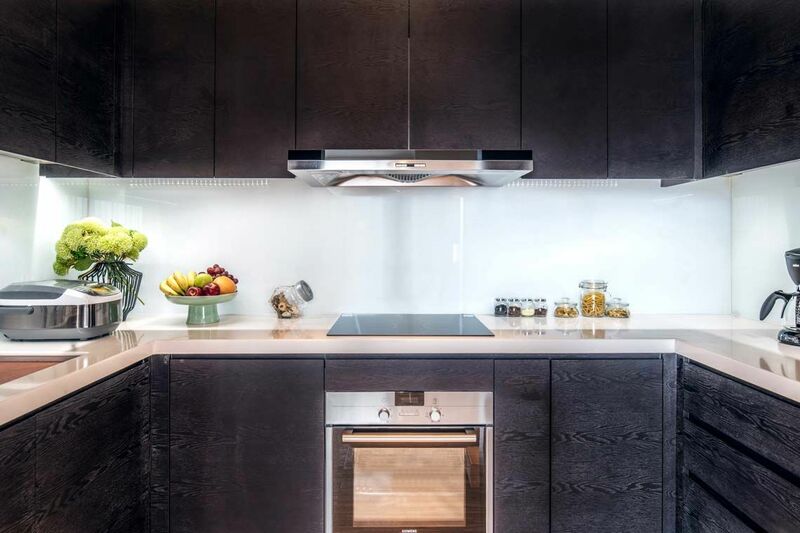 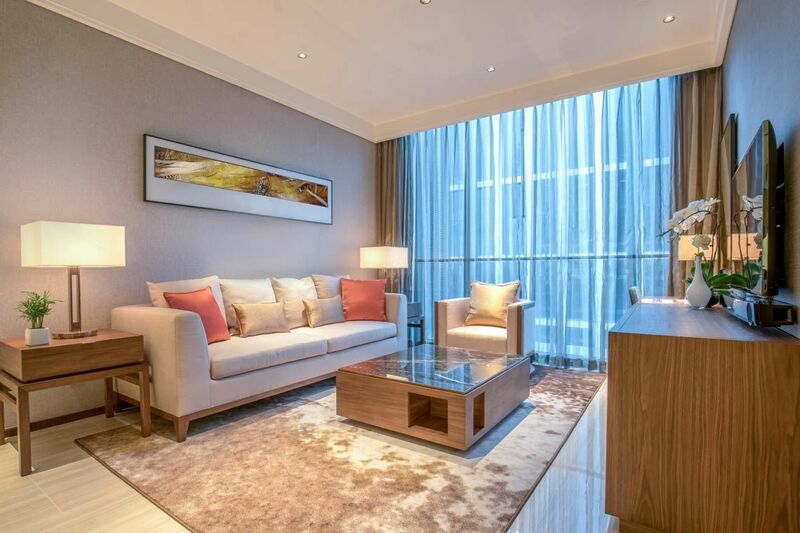 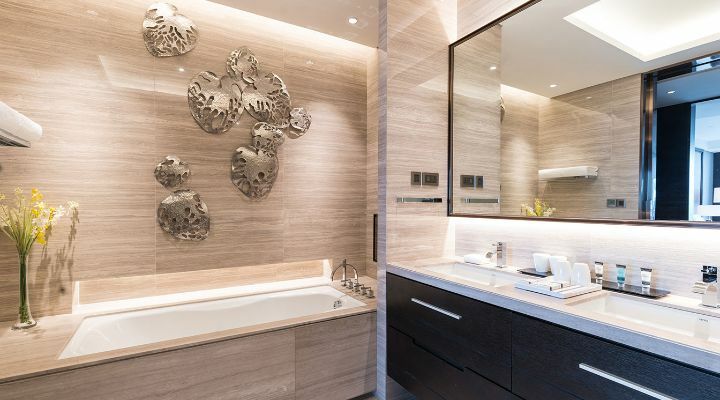 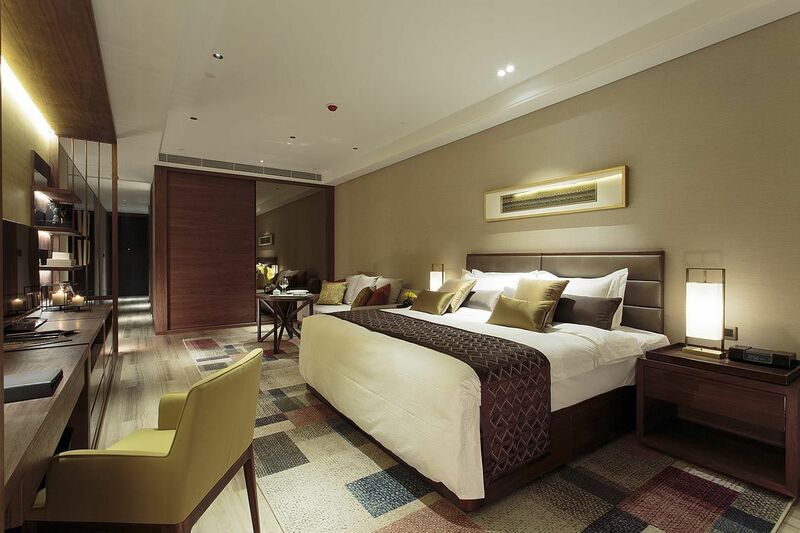 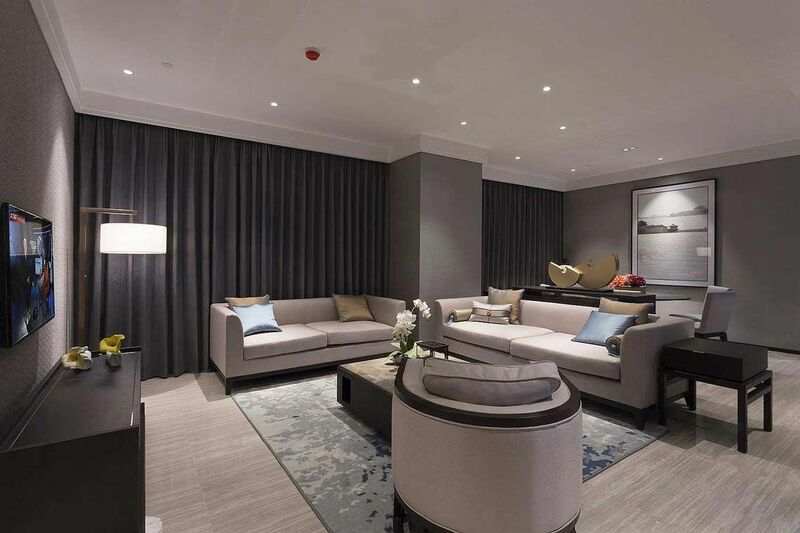 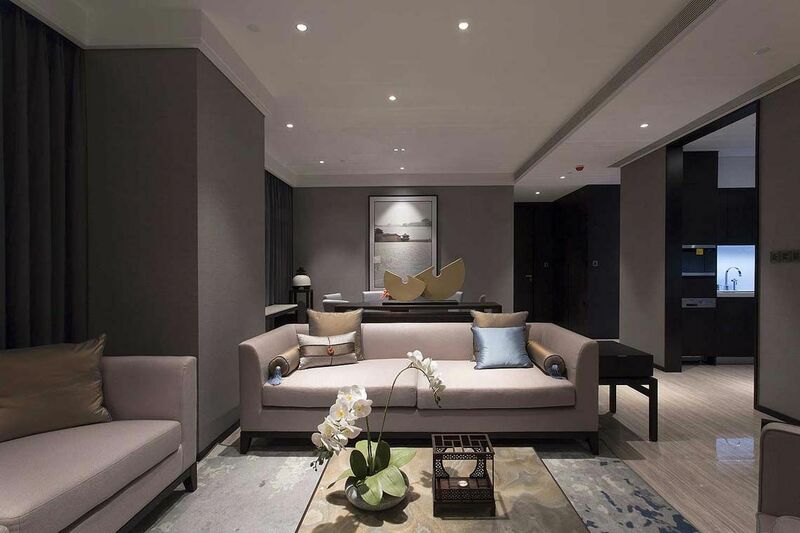 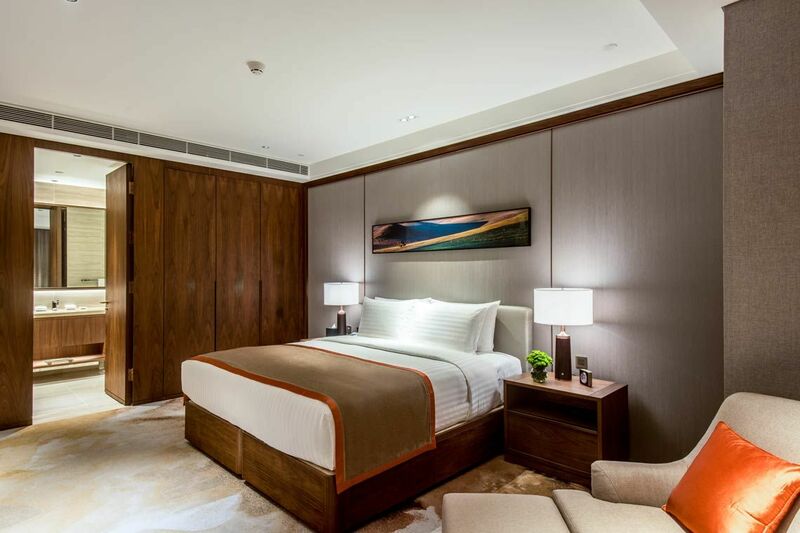 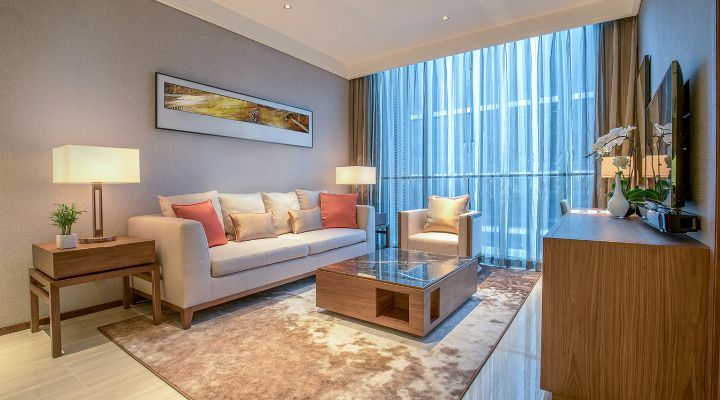 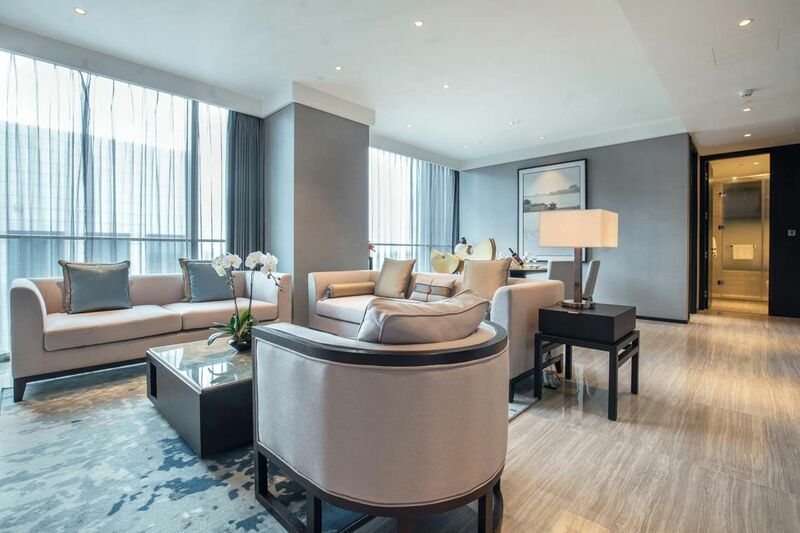 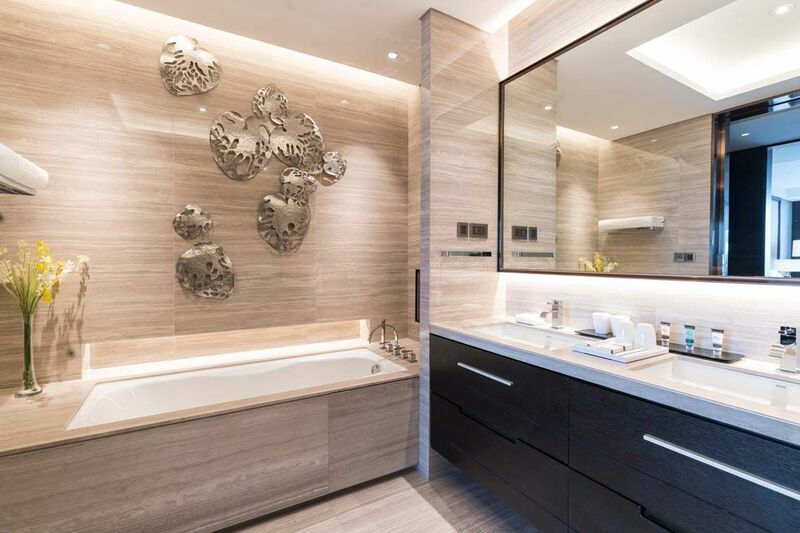 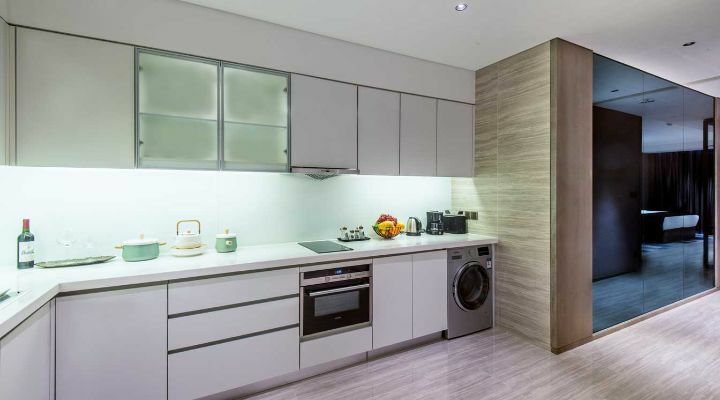 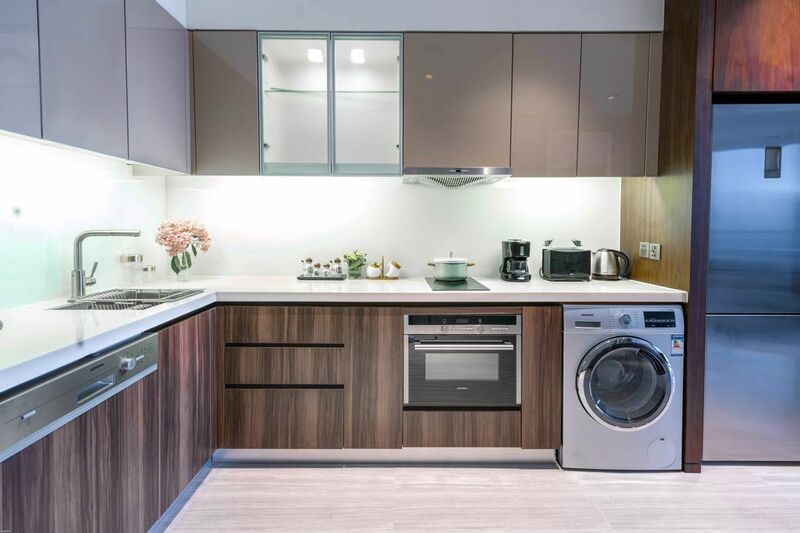 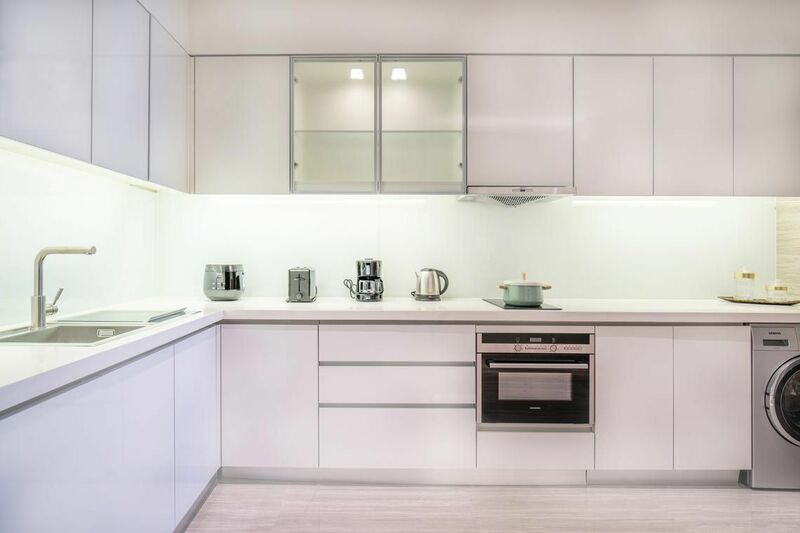 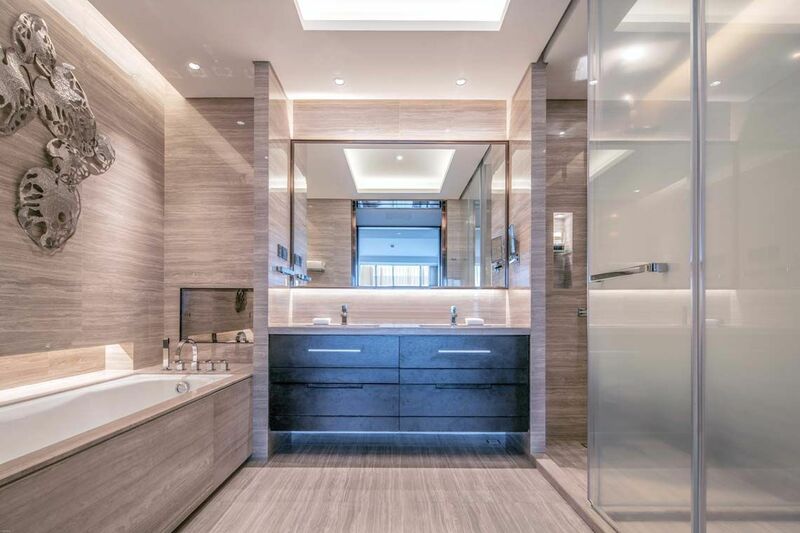 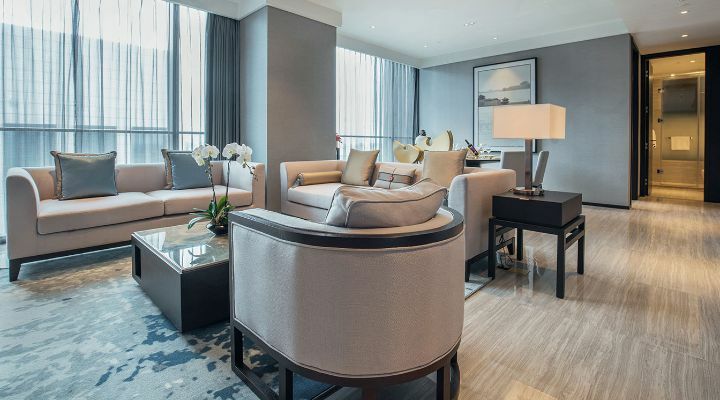 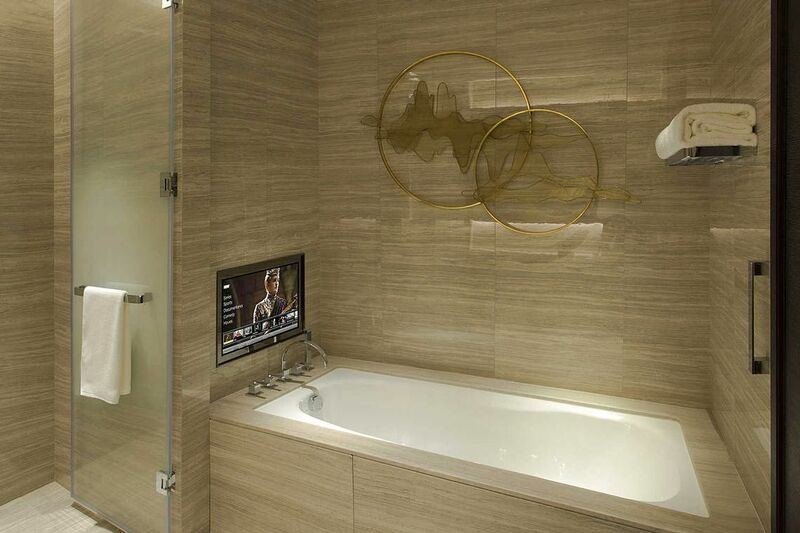 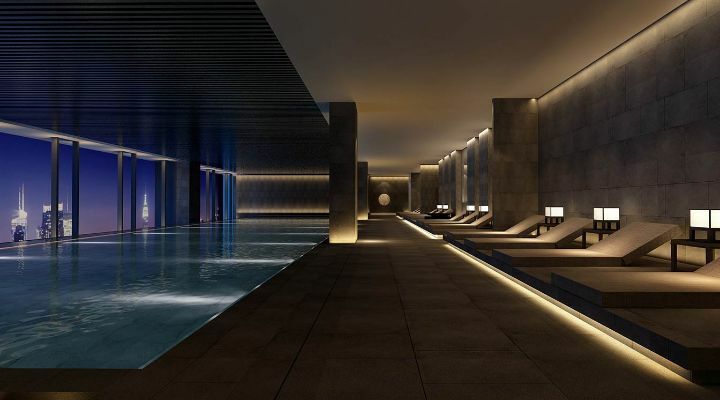 The only serviced apartment in Beijing offering its own in-house natural hot spring water supply, the property has 171 elegant serviced apartments available for both short and long-term stays, ranging from studio, one-, two- and three-bedroom apartments. 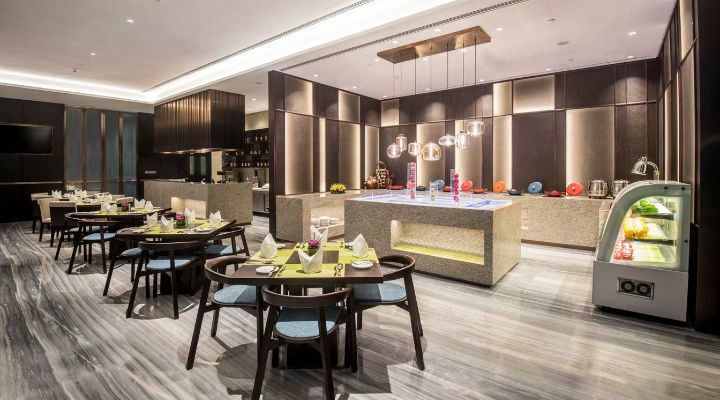 In addition to the first-class residence facilities, the property offers in-house dining with TrEat Restaurant & Bar. 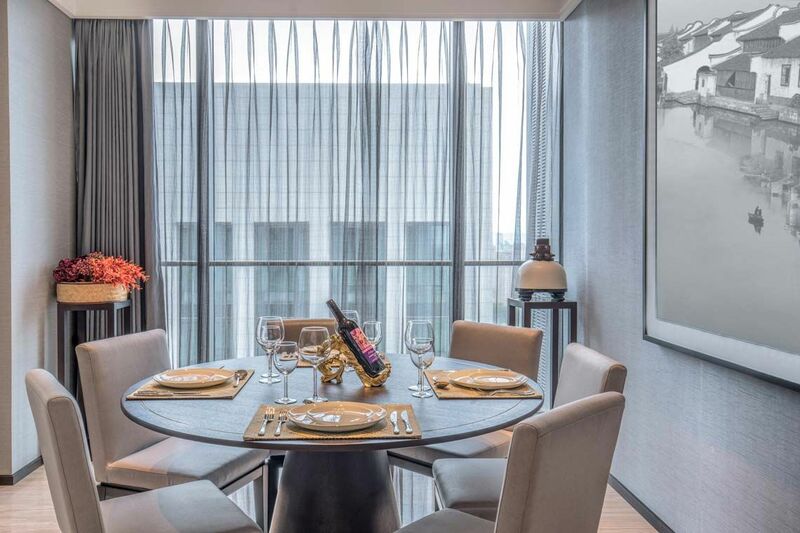 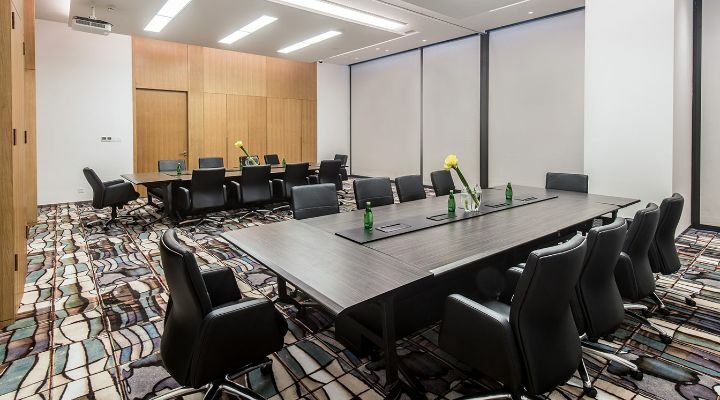 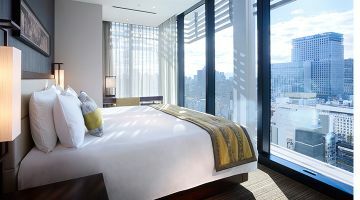 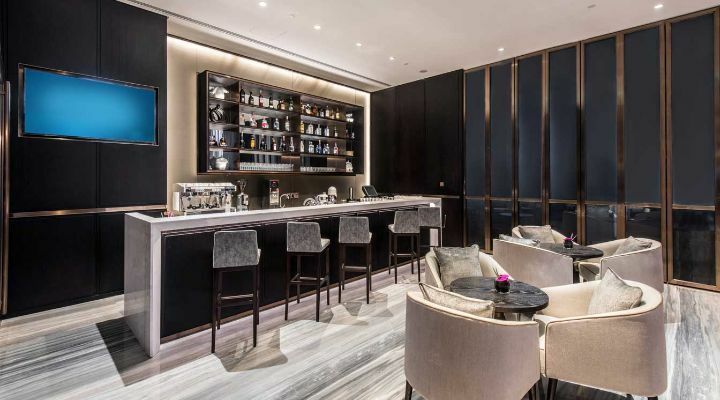 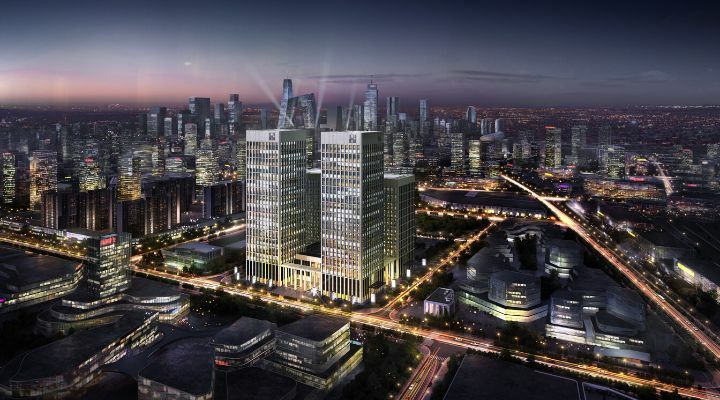 Situated on the fifth floor with high ceilings and floor-to-ceiling windows, fine city views complement the delicious international and Asian dishes served. 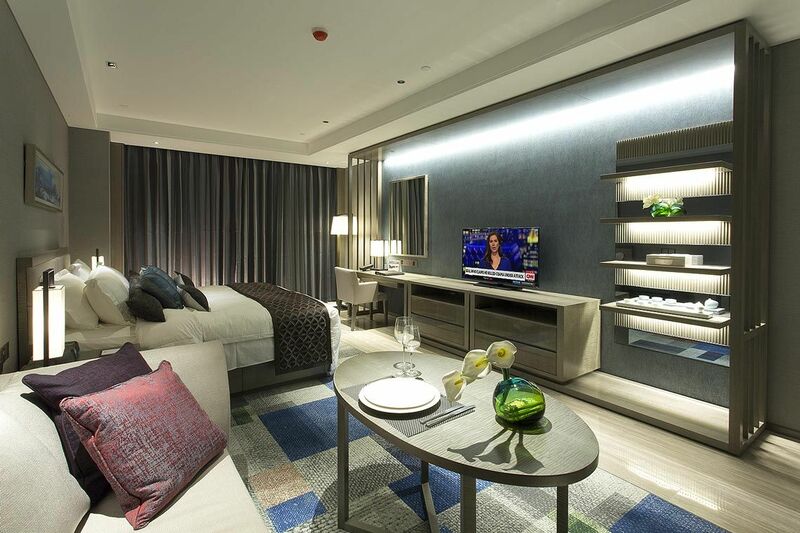 Our studio apartments offer all the conveniences of modern serviced living. 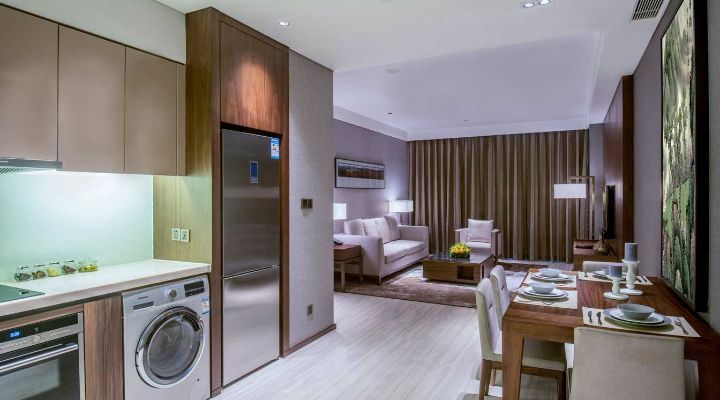 Fully equipped with a western style kitchen, comprehensive entertainment system and Wi-Fi, each unit also comes with an in-room natural hot spring water supply for your utmost comfort. 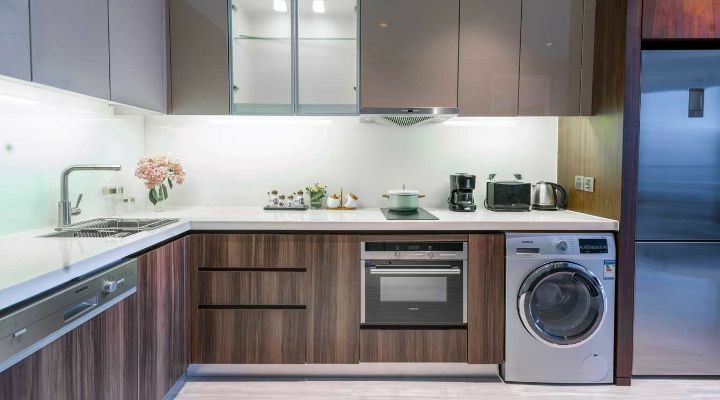 This stylish and multi-functional residence also comes equipped with multi-channel cable; a dishwasher, microwave and convectional ovens; washer and dryer; bathtub, rainshower and 19-inch television in the bathroom. Our one-bedroom apartments offer all the comforts and conveniences of home living. 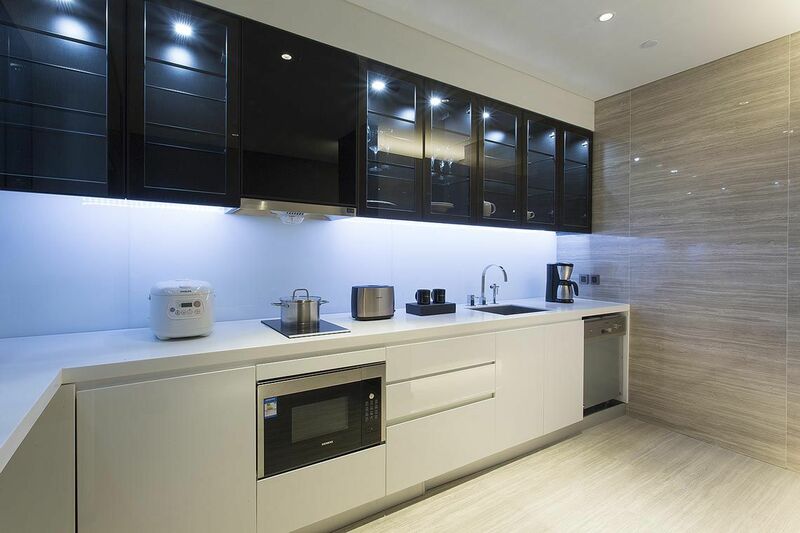 Each apartment is fully furnished and equipped with Wi-Fi; multi-channel cable; a western style kitchen; dining area for four; living room; king-size bed; ensuite bathroom; rain shower; dishwasher, microwave and convectional ovens. 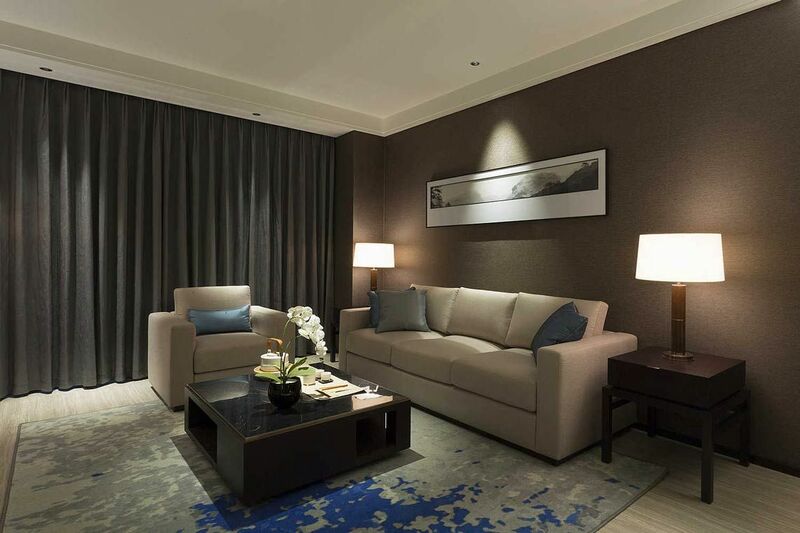 Our two-bedroom apartments combine style and functionality within a spacious living environment. 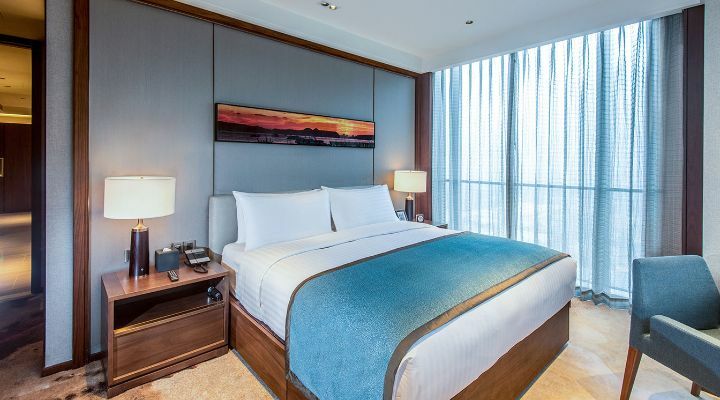 Ideal for business and leisure, each residence comes with a master bedroom with king-size bed, a second bedroom with queen-size bed or twin beds, a western style kitchen and a dining area for four. 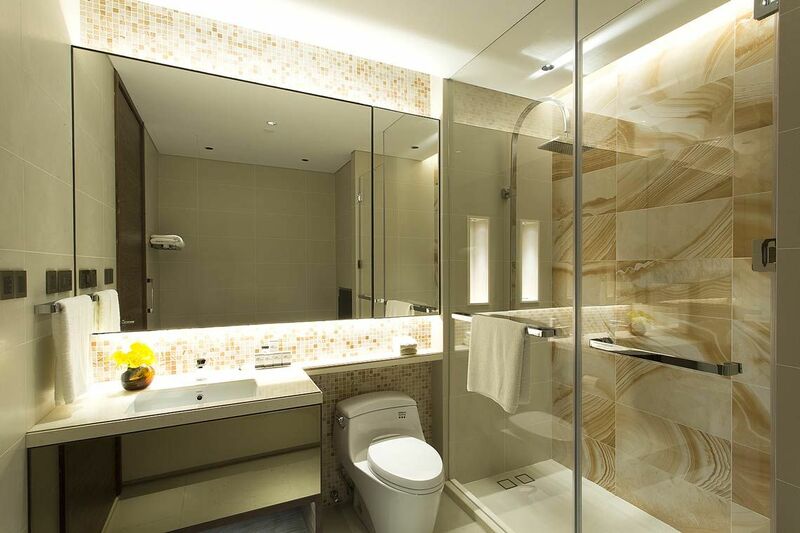 Each unit is also fully equipped with Wi-Fi; multi-channel cable; a rain shower; dishwasher, microwave and convectional ovens. 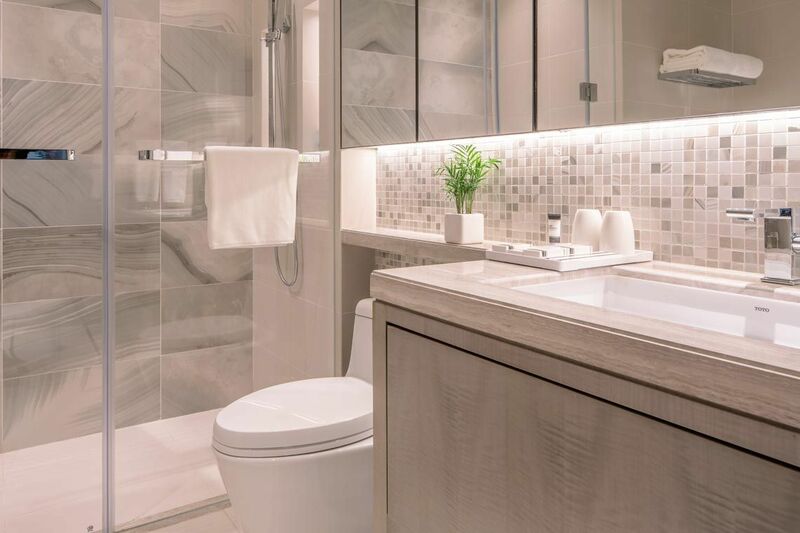 Our three-bedroom apartments offer the ultimate comfort and convenience of a private residence. 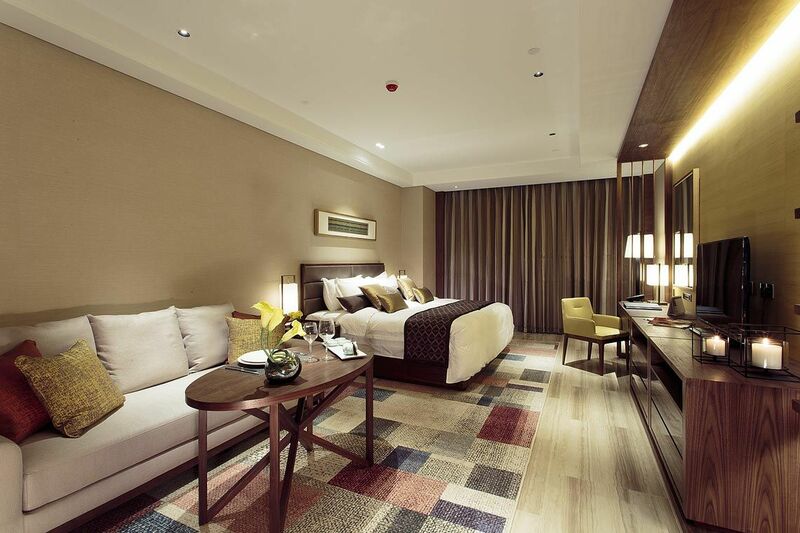 Best suited for families, each residence offers modern essentials, including a king-size, queen-size and twin beds. 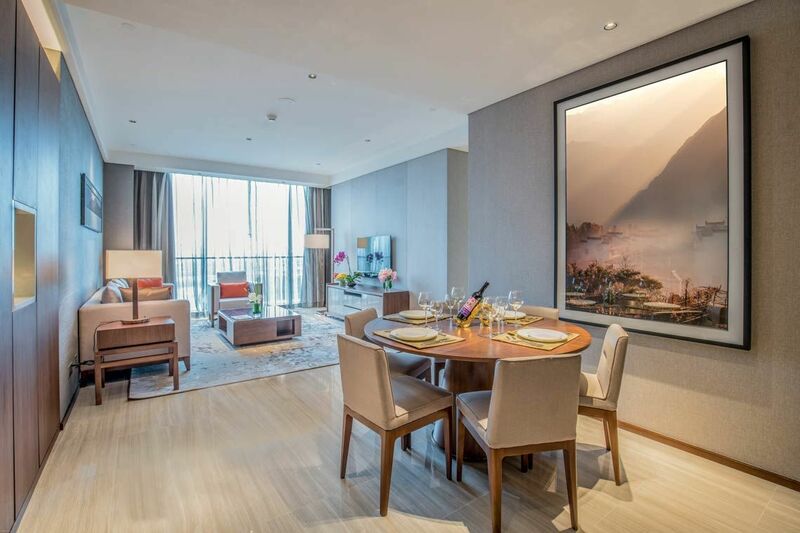 Dine in a beautiful and spacious dining area that accommodates eight, and enhance your lifestyle with a full range of facilities, including Wi-Fi; multi-channel cable; rainshower; dishwasher, microwave and convectional ovens.